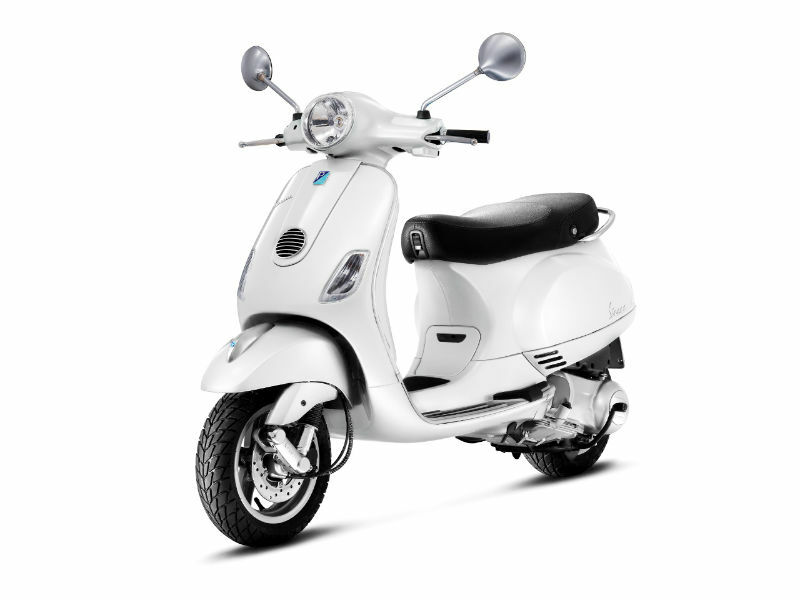 Piaggio Vespa LX 150 is an attractive vehicle with stunning looks, advanced technology and added comforts. Read the review to explore the features, technical specifications & price. Piaggio Vespa LX 150 is a stylish scooter with trendy and elegance appearance which has the power to fascinate millions of people around the world. This popular Italian model is all set to be released in India by early 2013 with more powerful motor, advanced technology and quality features. Thus with all its impressive features the vehicle is expected to be a great hit in the market. 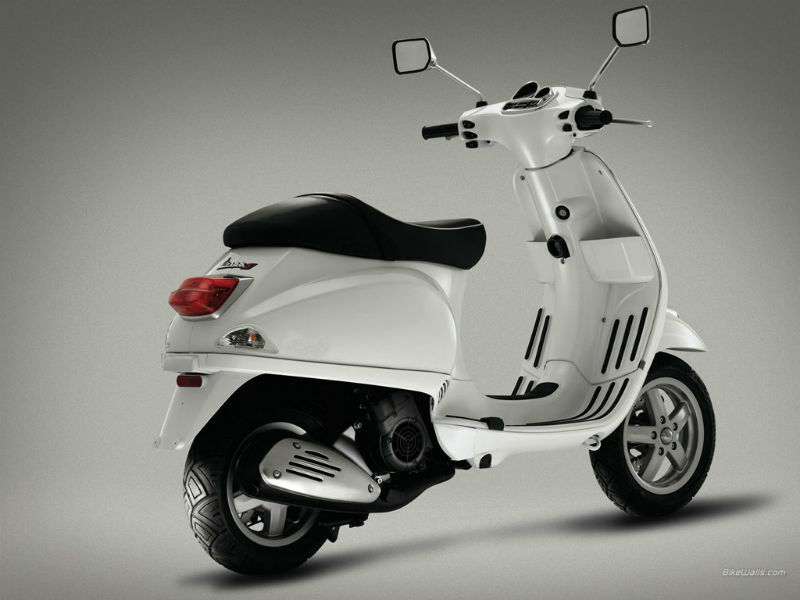 The scooter comes with efficient 150cc, 4 stroke, 3 valve, single cylinder, air cooled engine which assures better performance. The maximum power generated from this is about 11.6 Bhp at 8000 rpm and the highest torque achieved is 11.5 Nm at 6250 rpm. The power so delivered is made to reach the wheel of vehicle through its continuous variable transmission. The design of this latest Vespa LX 150 is very appealing to people from different walks of life. Although the vehicle carries the classic looks, it seems to be more sophisticated and dignified serving as the major attraction. The impressive chrome coating to most of the naked parts makes it stand apart from other motorcycles. 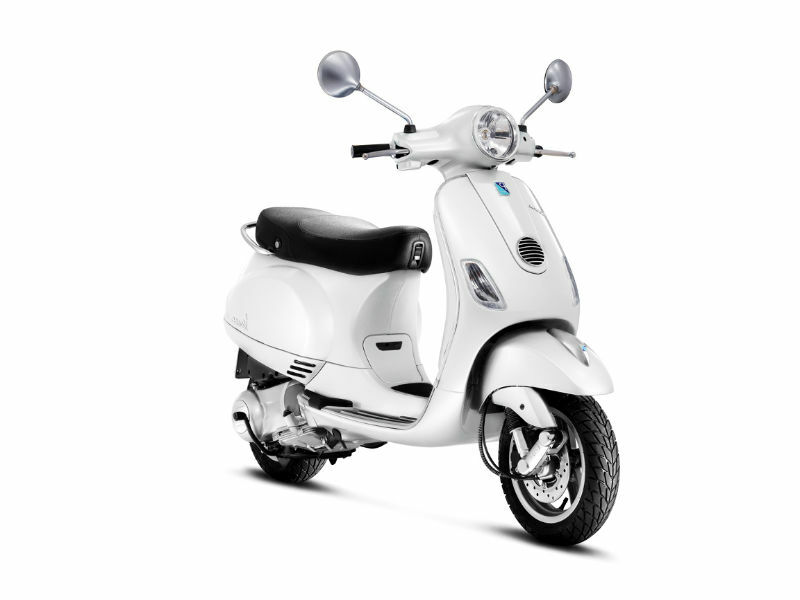 On the whole when it comes to its design, Vespa is simply outstanding. Riding the new Vespa LX 150 is an amazing experience and for this thanks to its advanced technology. The quality suspension including the front single side trailing link and rear hydraulic shock absorber provide smooth and jerk free ride. The efficient braking of the scooter includes the front 200mm drum and rear 110mm drum brakes which guarantee quick halt of the vehicle even at short distance. This all new Vespa LX 150 is expected to give a good mileage but exact figure is yet to be known. The ex-showroom price of this yet to be released vehicle is about Rs. 82,000. Colors available with this are Midnight Blue, Dragon Red, Monte bianco White, Celeste Blue and Daring Plum.